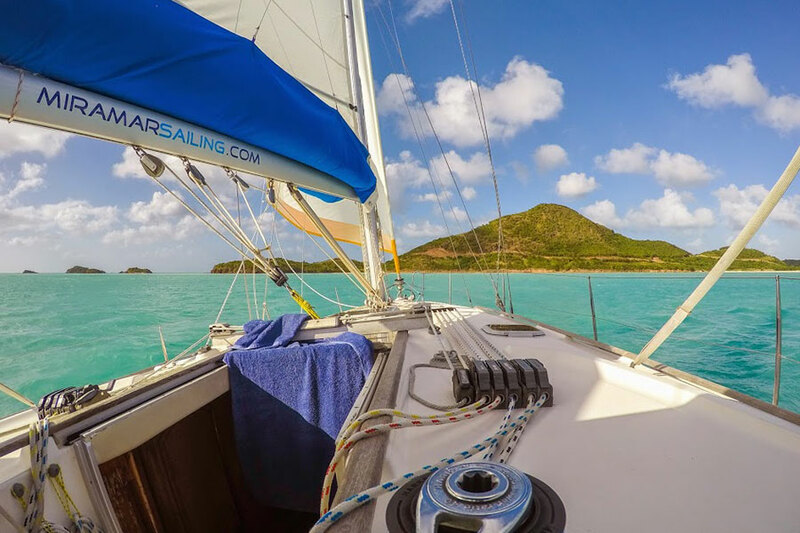 With our Race Charter Partner Fleet competing in Regattas and Offshore Races in the most popular sailing regions around the world, there are some great opportunities to join the crews for the passages between events. These can be within European, Mediterranean, Caribbean waters and even, on some occasions, Trans Atlantic! Berth rates are very reasonable for these trips. You will be offered every opportunity for getting fully involved with passage planning, navigation and sailing which will boost your knowledge and experience tremendously! Not to mention the miles you will add to your log book. 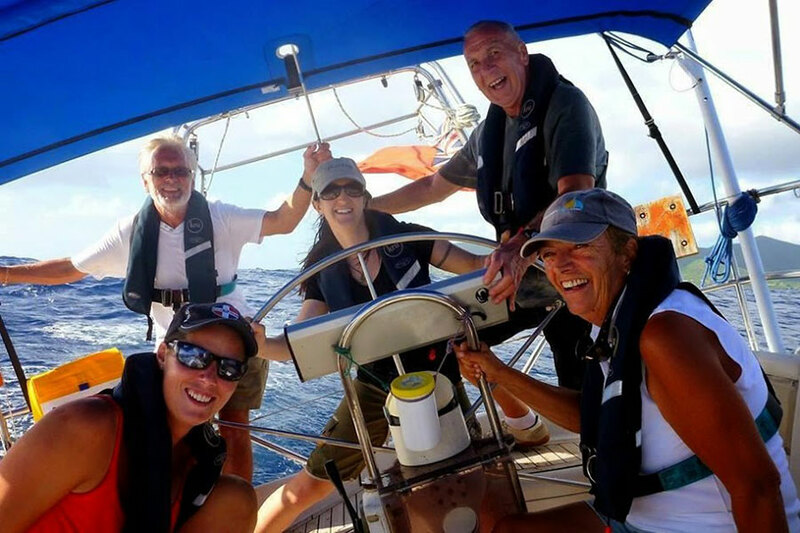 Mile Building is a crucial element if your target is an RYA/MCA Yachtmaster qualification, as is the experience you will gain from sailing with these Professional Race Yacht Skippers on some of the most exciting performance yachts produced to date. Between us we can teach you the technicalities of sailing and navigation, but we can also pass on our experience! 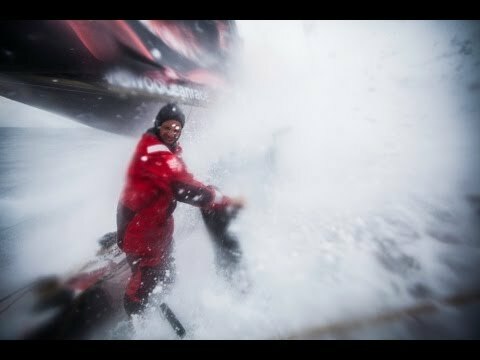 Our skills and knowledge have been learned over many years of training, and global sailing experience. 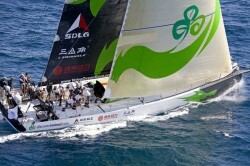 You will be crewing for our Trans Ocean Racing veterans, Johannes Schwarz, and Chris Stanmore-Major to name just two! Up to 2 days of training and preparation are included where applicable.